Using one of two third-party apps, you can better manage your Facebook account even when the main app offers limited controls. Both apps (there is a different app for each mobile operating system) make hiding the Stories feature pretty simple, removing many headaches that you may experience looking through the main Facebook application. While the default app doesn't include native support for removing Stories, you can use a third-party client. If you're using an iPhone, you can install Friendly for Facebook, while Android users can use Swipe for Facebook. You can find both apps at the links below. Because we are dealing with two different apps, the steps vary depending on which you are using. Since we listed Friendly for Facebook first, we'll start with that app. Open the app and select the gear icon in the upper-right corner of the main page. 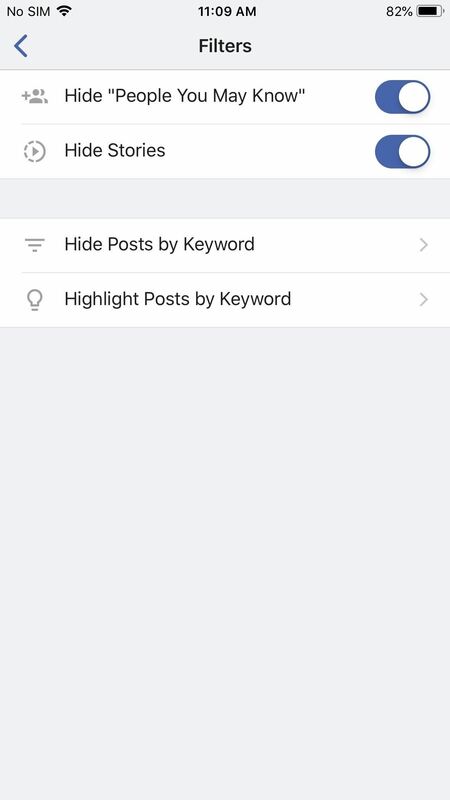 Choose "Filters" and enable the toggle next to "Hide Stories" to prevent Stories from appearing. If you are using an Android device, open Swipe and select the three vertical dots in the upper-right corner, then choose "Settings." 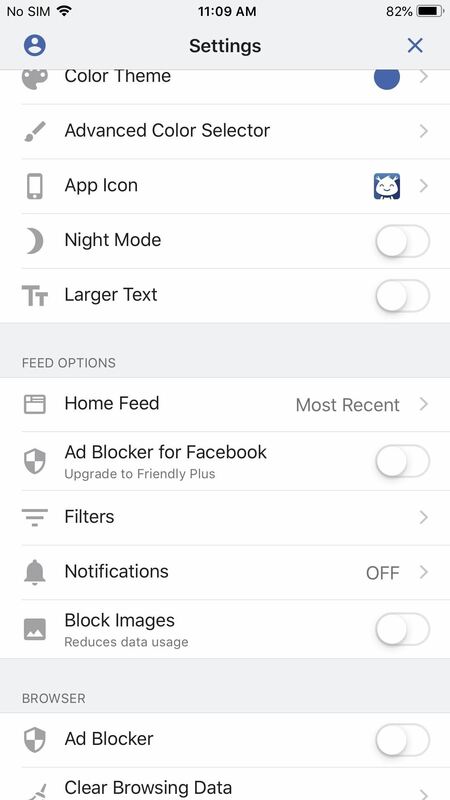 Enable the toggle next to "Hide Facebook Stories" to remove Stories from your feed. Either way you went, you'll gain several other features by installing a third-party Facebook client. Both of these apps use far fewer resources than the bulky, official Facebook app, and they both offer plenty of additional options, so make sure to poke around in the settings menus for ore goodies.